"Henry currently resides in Glen Ellen, California. He has performed as a guitarist for over fifty years on the west coast. Much of his performing has come as part of a flute and guitar duo with his wife, Carole, a collaboration that has led him to write many compositions and arrangements for that combination. 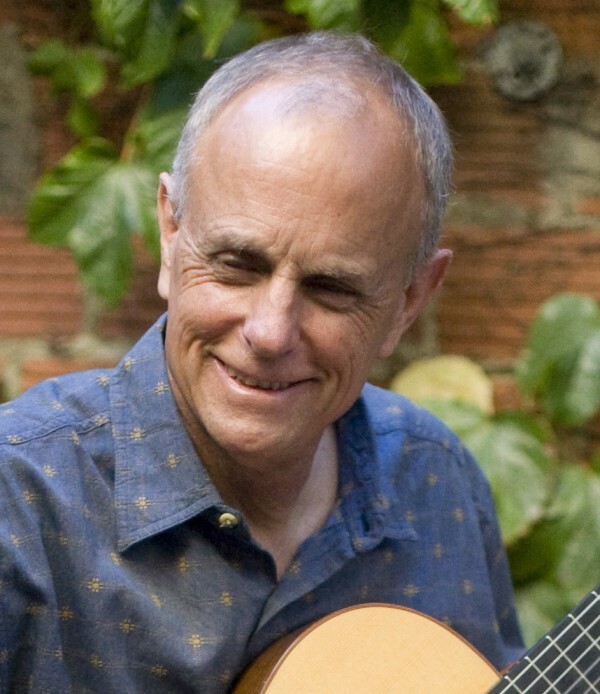 Mr. Wadsworth received his musical training at Sonoma State University in California where he studied guitar (George Sakellariou) and composition, and received his BA degree in Music in 1977. He also studied jazz guitar with Bret Willmott. Mr. Wadsworth received his Masters degree in Education from Cal Lutheran University in 1996. He has taught guitar privately for over forty years. In addition to performing, Mr. Wadsworth is a published composer having created music professionally for both music theater and film. He has also published compositions and arrangements for handbells."